After you've bagged that elusive buck, or landed that prize fish, make sure you have the tools to dress it out properly. Check out our selection of Game and Fillet Knives. Having the right blade at the right moment when you bag that buck you've been hunting all year can make the difference from a pleasant pack out or a long long day. 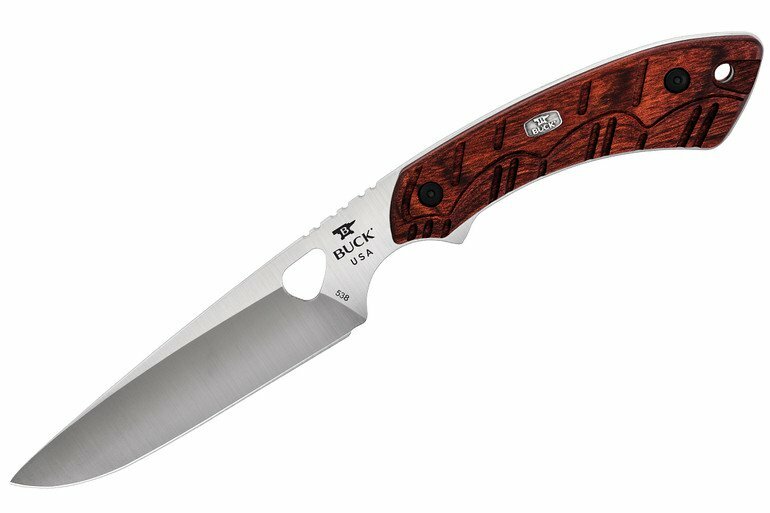 We have the knife you need to cut and quarter on your next hunt. 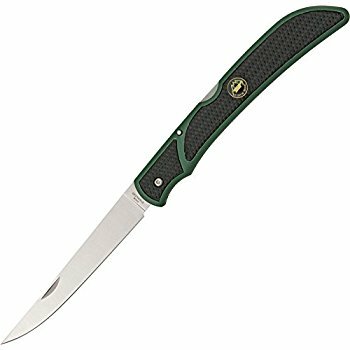 We have a wide variety of fillet knives for you to use on your next fishing excursion. From the novice to the expert, any fisher knows that a good knife goes a long way in getting your fillet of fish just right with little to no waste.